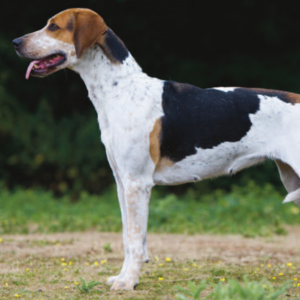 Many think the breed was created in the late 1700s for hunting. Usually gets along with horses, other dogs and most household pets. 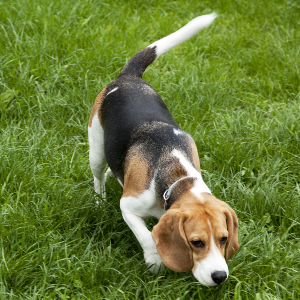 Enjoys dog sports particularly tracking and hunting. Requires plenty of exercise. Rarely kept as domestic pets, usually benefits from firm handling. 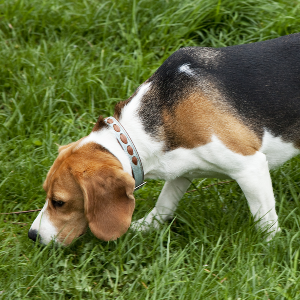 Although bred for hunting, they also make good guard dogs due to their attentive nature. 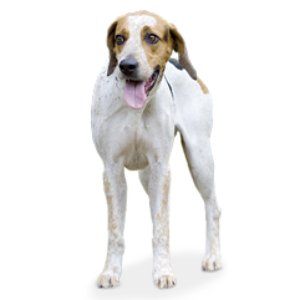 No one knows exactly where the English Foxhound sprang from, but many think the breed was created in the late 1700s to supply hunters with a scent dog that would have boundless energy. 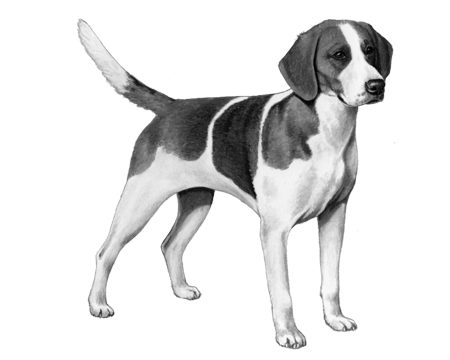 The result was the combined speed of the Greyhound, the tenacity of the English Bulldog and the hunting instinct of the Fox Terrier. And, presumably, a lot of happy hunters. Just as well, as by the late 1800s, fox hunting became extremely popular and there were 150 packs of approximately 50 dogs registered in England. 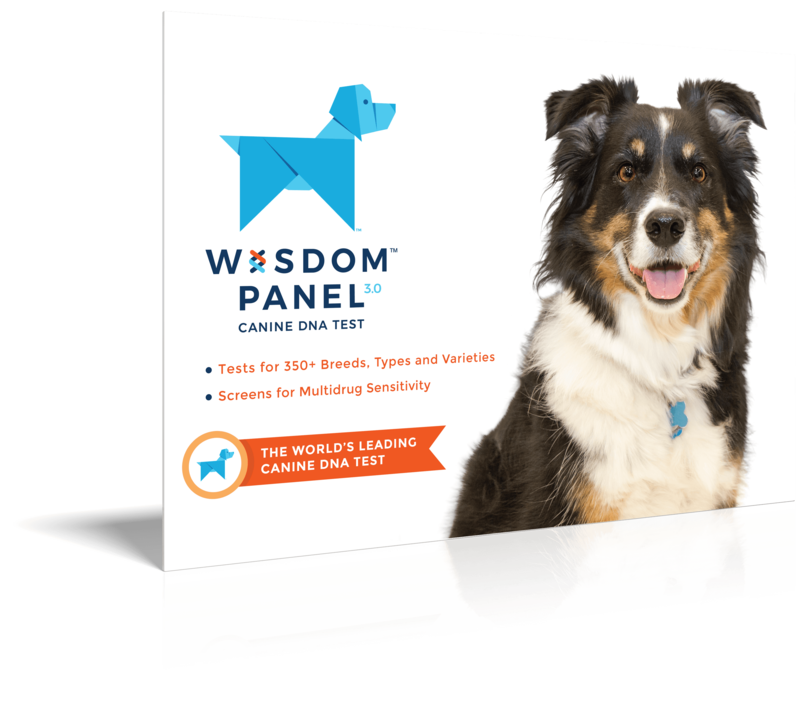 Today, they’re the breed with the longest recorded pedigree. 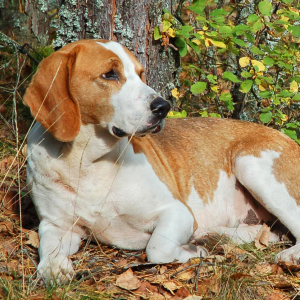 If you’re looking for a loyal and sociable companion, you don’t have to hunt very far.